The New Year is the perfect time to start fresh. Unfortunately, after the holiday season, most of us don’t have money for a new wardrobe. However, you don’t need to break the bank to refresh your look. 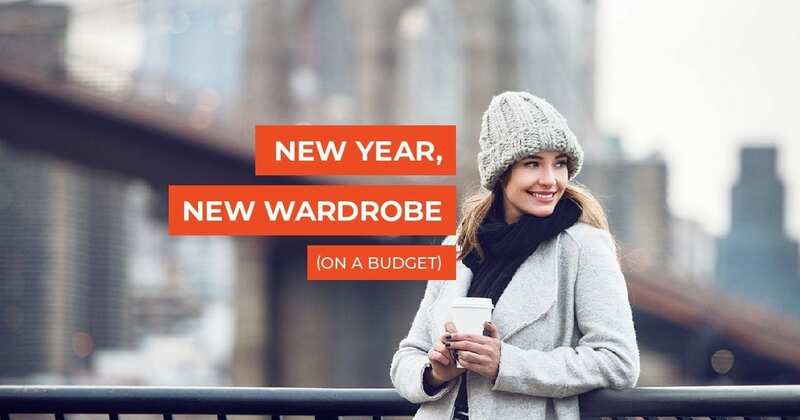 By updating your closet with just a handful of pieces, you can avoid the post-Christmas winter wardrobe rut and stay on budget. Here are three tips for affordable additions to your wardrobe that will see you through what’s left of winter and into spring! Throwing on a colourful scarf is the perfect way to jazz up any outfit. Plus, it will keep you nice and cozy through those cold winter days. 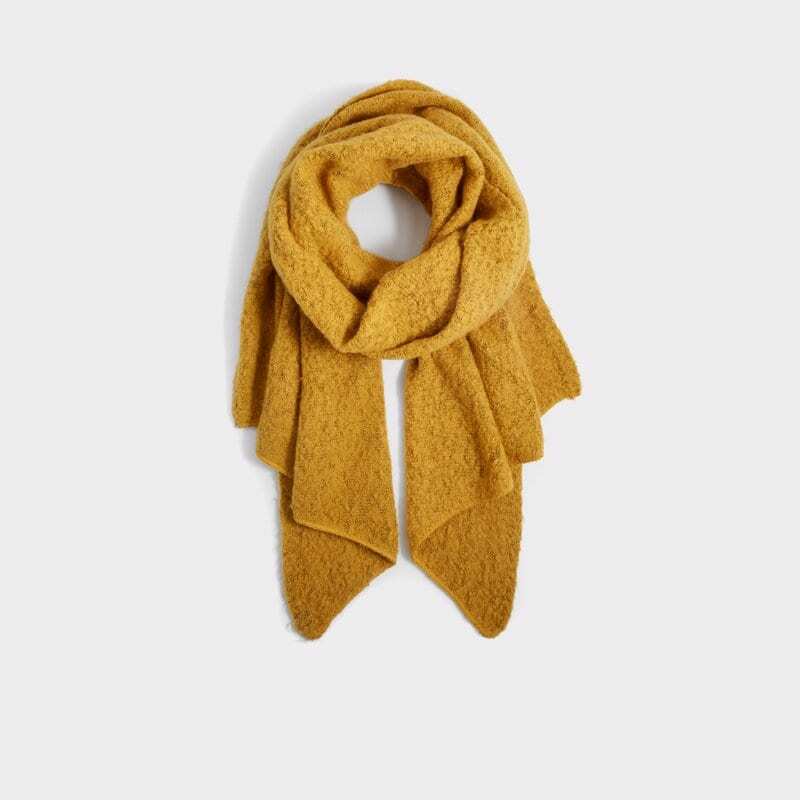 Pick up this super soft and stylishly-coloured boucle brushed scarf! The pointed tips of this piece allow you to recreate all of your favourite scarf styles. There’s an art to layering and it all starts with the right cardigan. By investing in a trendy cardigan or two, you can make any outfit feel new again. This affordable, open-fronted cardigan will layer perfectly with all your favourite denim and basics. A relaxed fit makes this piece extremely comfortable — not to mention stylish! A little professional wear goes a long way. You don’t have to invest in a full tailored suit but adding a contemporary blazer to your wardrobe is a good way to refresh your look. Style this blazer with denim and a simple white tee for a refined version of office casual. This streamlined blazer features a modern paneled design and cute pocket details. You can find all these styles and more at Queensborough Landing! Swing by this weekend for affordable deals on fabulous fashion finds and remember to follow us on social @queensboroughsc for weekly style tips!